Sponsored by Machinery Update, the winner of this category were Dimaco and Starflex Packaging Europe for joining forces to create a new machine that is relevant to many users. 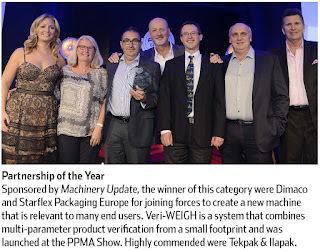 Veri-WEIGH is a system that combines multi parameter product verification from a small footprint and was launched at the PPMA Show. Highly commended were Tekpak & Ilapack. As you can see, Emplex Bag Sealers are flavour of the month and with vacuum and gas flushing they are ideal for the coffee, spice, seed and date producers. 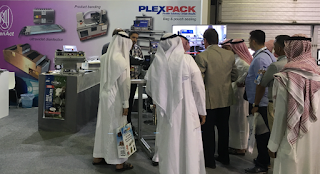 We found ourselves a great new distributor at Gulfood in Dubai and we’ll announce that formally before too long. For Jenton (and me) this is the 29th show we’ve been to so we are dedicated followers of this excellent show. 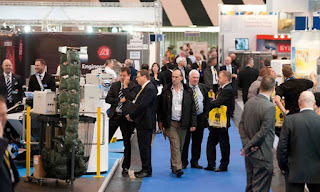 This year there are 350+ exhibitors and it’s the biggest show it’s been for 12 years. Banding Machines, UV Curing and UV Disinfection Systems, Seal Testers, Convergers, Bag Sealers and most importantly our smiling faces! 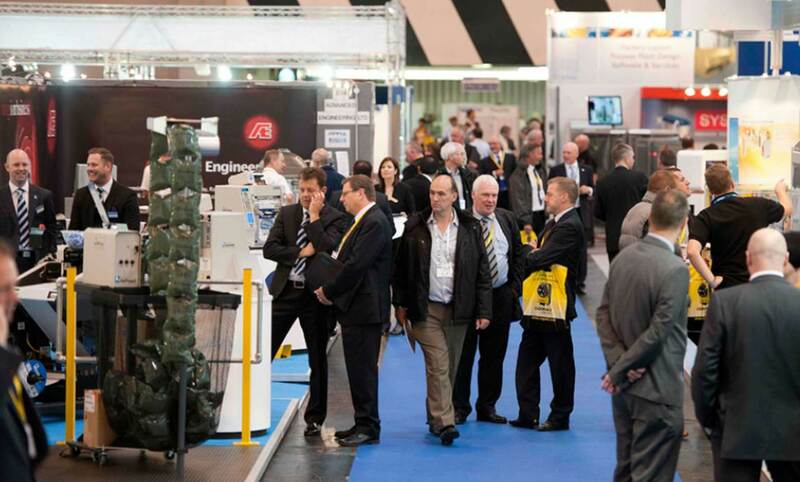 This year we have a second stand for Jenton DIMACO and what’s being launched there is a big secret so you’ll have to come and find out what’s new in the world of label verification.